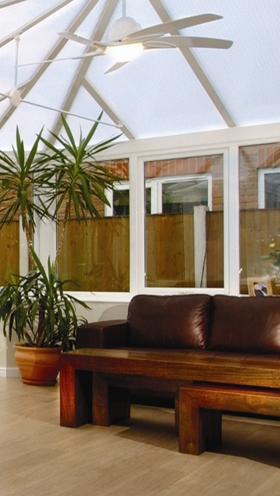 Challenge us to build you the perfect conservatory, made to your exact specification we can deliver on creating your perfect space whether you are creating extra space or simply looking for somewhere to unwind on thee evening. We take care of everything from the planning, the design the consultation right through to building the dwarf wall and fitting the electrics, our team of highly skilled conservatory builders will give you exactly what you want. We can build all styles of conservatory and can offer a full CAD design service so you can see what the finished product will look like before one brick is even laid. Book a no obligation site survey today and let us deliver on quality, price and superior service.